We all know how important it is to maintain proper mouth nutrition. We do not want the embarrassment of bad mouth odor to our friends or colleagues. Brushing and flossing and important, but your mouth requires specific nutrients and vitamins for teeth health. There is more to healthy teeth and mouth nutrition than meets the eye. Despite its role in overall body health, the mouth’s condition is often overlooked. The importance and benefits of nutrients and vitamins is often overlooked as part of looking after teeth. Brushing and flossing is very important, and the majority of people with poor overall health do not take keen interest in maintaining high standards of hygiene. If you want to keep you overall body health, your mouth hygiene is an important part of the process. 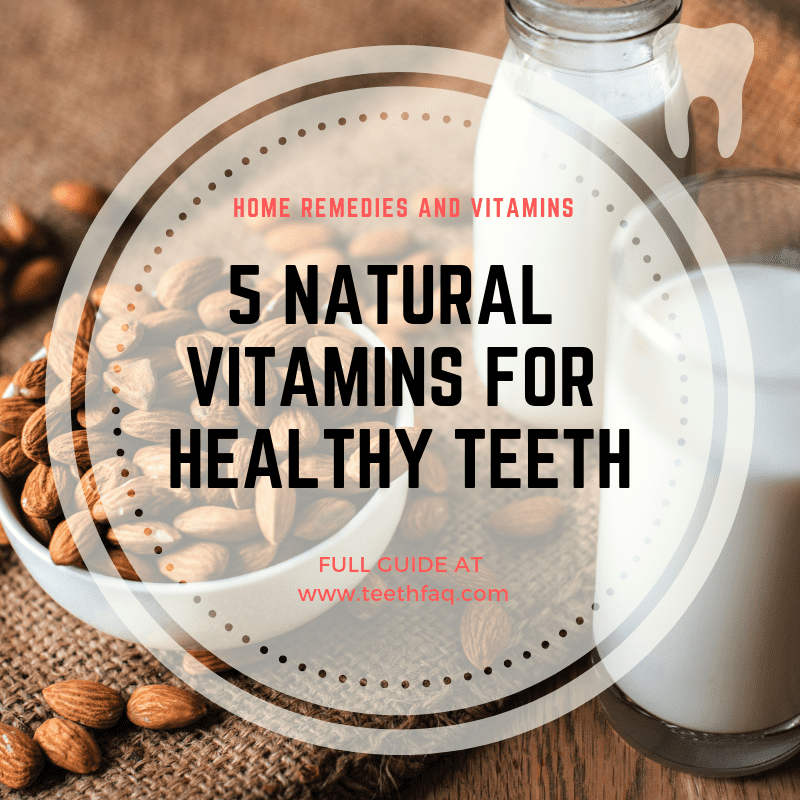 It is easy to attain the healthy smile you need if you follow a few nutrition and vitamin guidelines. Here are some of the beneficial vitamins and minerals you need to learn to improve your oral health. The most commonly known source of Vitamin A is carrots which re not just associated with good eyesight. Vitamin A is rarely associated with oral health. 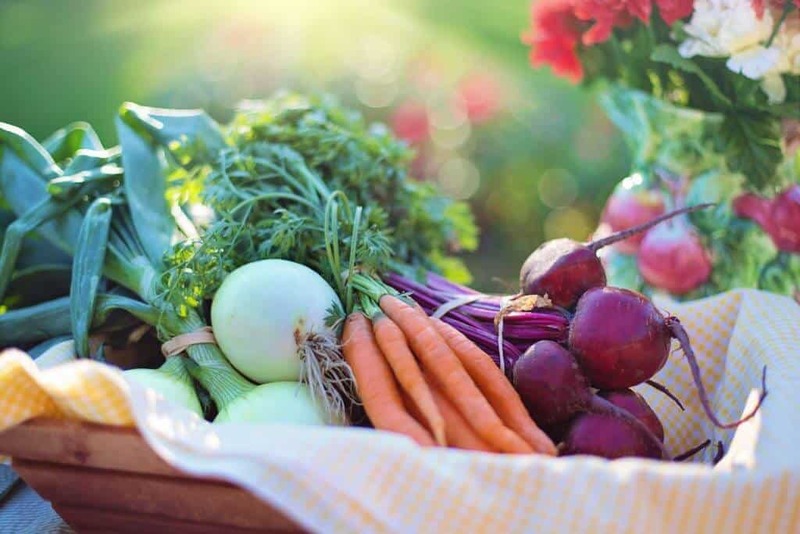 Until recently, people have neglected to acknowledge ether role of Vitamin A in mouth health. The vitamin is associated with increasing supply of saliva in your mouth. Increased saliva production can also help protect your teeth and keep the gums healthy. Promoting production and supply of saliva is the main role of increased vitamin A in your diet. It helps to clean away destructive bacteria and food particles from between teeth. Vitamin A is also known for its role in combatting allergies. The fewer allergies present, the healthier the mouth and teeth will be. The way that Vitamin A helps to body to boost immunity and fight allergies also helps maintain oral health. Besides the famous carrot, Vitamin A is also abundant in other orange fruits and vegetables such as peppers and sweet potatoes. Kales, spinach, collard greens, and other dark leafy vegetables also contain reasonable amounts of the vitamin. You may also find this vitamin in yolks and fish. Can I Supplement Vitamin A for healthier teeth? Perhaps the most known mineral associated with healthy teeth and bones is calcium. It is mostly used for improved bone vitality. According to the National Institute of Health (NIH), calcium promotes formation and maintenance of strong teeth. If you would only be keen on consuming foods rich in calcium as well as supplements, you will eventually improve your overall oral hygiene. 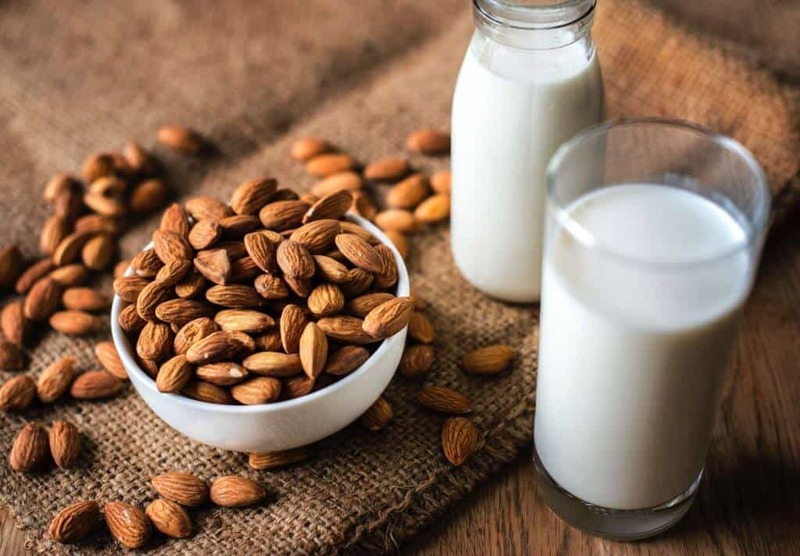 Foods rich in calcium include; dairy products such as milk and yoghurt. These naturally occurring products have refined calcium that is easily absorbed. Your body will readily absorb the calcium from milk. Supplements such as salmon and sardine are also major boosters to oral health. Vegans may use the vegetable versions of calcium available in green leafy vegetables, blackstrap molasses, and fortified cereals. It is essential to have both calcium AND phosphorous in your diet for optimal bone and mouth health. According to research conducted by the University of Maryland Medical Center (U of M Medical), most of the phosphorus in your body is in your teeth. We all have abundance of phosphorus occurring directly in our bodies. In fact, Phosphorus is among the most abundant mineral in our body surpassing the rest of the minerals and vitamins. It is necessary to have this high content of phosphorus because it is responsible for maintenance and repair of body tissues. Phosphorus works in conjunction with calcium to form strong bones—and teeth. The balance of the two mineral is essential; distortion of this balance creates major problems for bone strength. The vast majority of people are exposed to enough phosphorus in their regular diet or supplements. The power of Vitamin C also supports the healing processes when you hurt your gums. If you are deficient in the vitamin, bleeding gums will be one of the first symptoms you observe. The vitamin is therefore, critical to the sustenance of your gums. You can find vitamin C in fruits, berries, Brussels sprouts, spinach, as well as other common fruits and vegetables. Vitamin D found in milk and cereal is a common source of Vitamin D – which is an essential component for healthy teeth. Vitamin D is another essential component necessary for healthy teeth. It is responsible for extra absorption and movement into your bloodstream. According to Delta Dental reports on gum health, lack of vitamin D leads to leaching of calcium out of your bones. Foods rich in Vitamin D include milk, breakfast cereals and many other common foods regularly consumed. Most people acquire this vitamin from regular consumption of common foods easily available at the grocery. Check nutrition labels of products to find out if they contain the vitamin. Oral hygiene cannot be attained only by keeping the teeth clean by brushing regularly. Feeding with a varied and appropriate diet will help you attain high standards of health and oral health. According to many studies, most people neglect and ignore their oral health. Brushing and flossing are key, essential and vital – however nutrients and vitamins play a role in healthy and strong teeth. Maintaining a good diet or intake of supplements requires discipline and commitment. Understanding which type of supplements help teeth can be confusing. Vitamin A is also known for its role in combatting allergies. Interesting post from our health writer Suzy – thanks for your hard work investigating the top vitamins for healthy teeth and fresh gums!